From the Heraklion Airport, you get to Lentas over the Rethimnon-Heraklion motorway. You take the motorway heading for Heraklion. After a few kilometres you leave the motorway by the motorway exit in the direction of Mires (Moires). Stay on this route (always heading for Mires) for about 50 kilometres until you arrive at Agii Deka. Just behind Agii Deka (in the opposite of the excavation site Gortis) turn left heading for Lentas. From there on you will find direction signs along the road to the village of Lentas. The taverna is situated in the southern part of the village. When you arrive at the parking area / bus stop, please take the paved path face downwards. 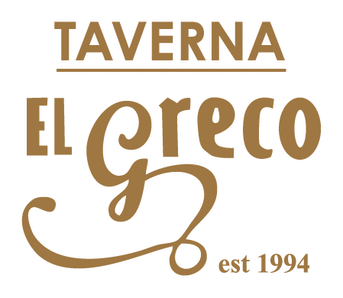 This path will lead you right to the taverna "El Greco". For more information and room reservation please call 0030 289 20 95322 or mobile 0030 697 20 90238.